I went to Siberia here in New Orleans to watch my lovely friend Harley May do her stand-up comedy act. (She killed it, by the way.) There was a burlesque show after the comedy, because apparently that’s how things roll here in the Big Easy. I was mistaken for a burlesque dancer. Perhaps it was the flowers in my hair, or because I was wearing a red dress in a tattered jean shorts crowd. Or maybe it was my awesome eyeliner. 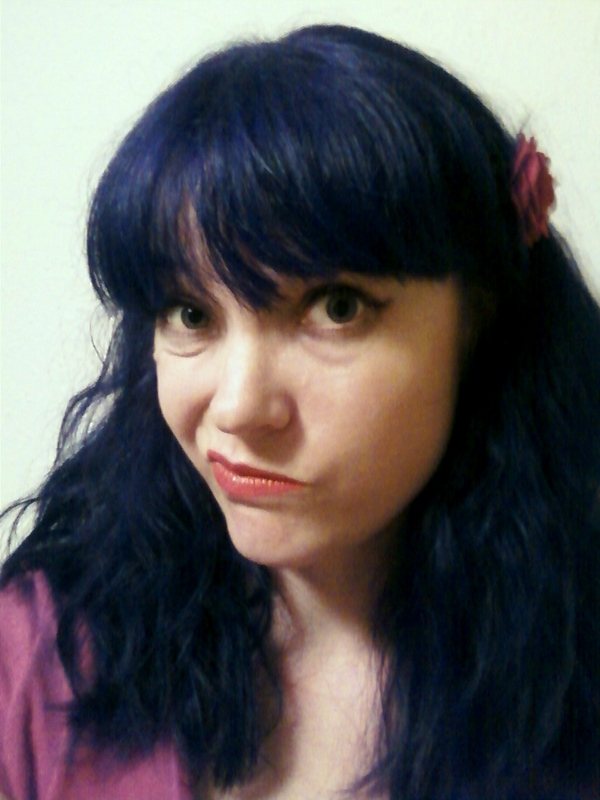 But this is my “I Am Not Your Burlesque Dancer” face.